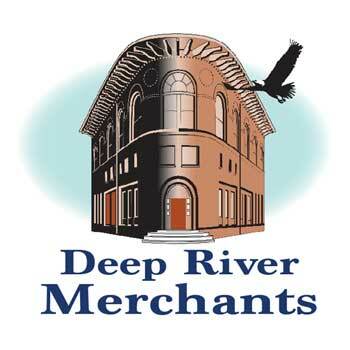 Each year, the merchants in Deep River partner with the town to create a day of fun for residents, neighbors and visitors! Join the fun on Saturday, September 15, that starts with the Fife and Drum Run, continues with merchant events and carnival, the afternoon Pet Parade and music and fireworks in the evening. More details to come!